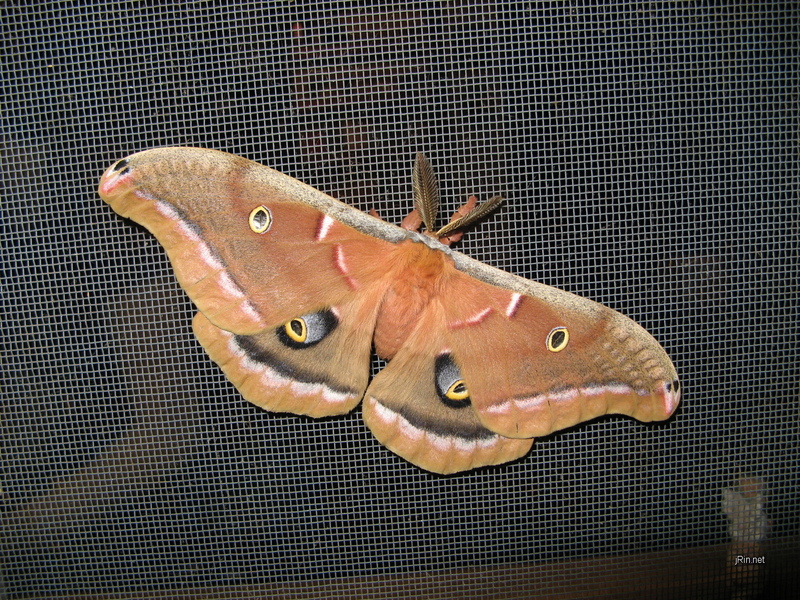 a big fuzzy moth — makes you want to reach out and pet him, doesn’t it? That is an excellent picture of this species. You can keep a moth as a pet. 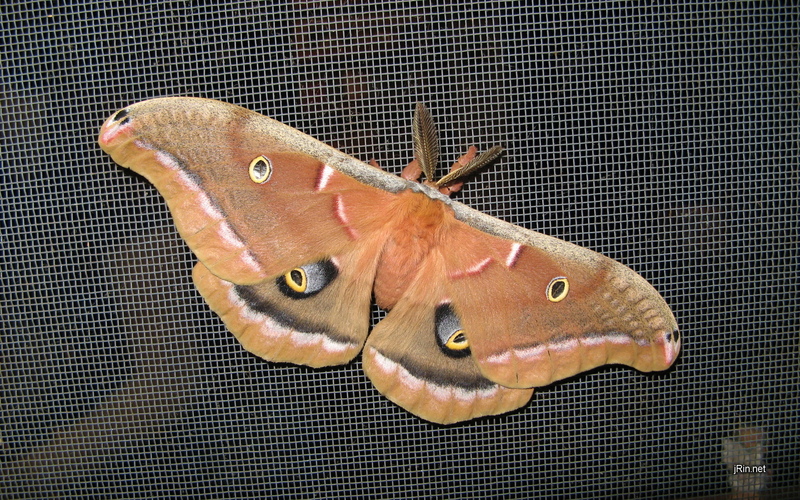 I had the exact same moth as the one pictured above in my house for awhile. The larger moths tend to stay on your hand and prefer being on people than fluttering around the house. 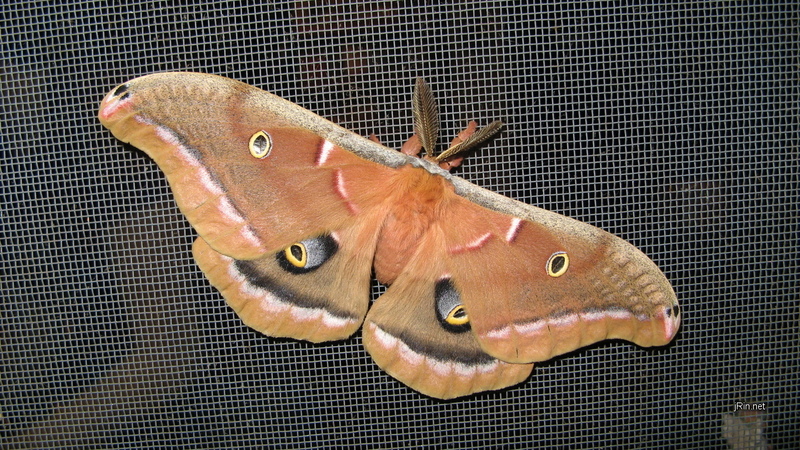 This particular species, the Polyphemus moth, it will only stay landed on my hand and never lands on other objects unless you place them there. They also like being petted on the head and the males have an antenna that is very sensitive to smells, I suppose they are attracted to human scent which is why they will cling to you.